2014 World Book Night Picks!! 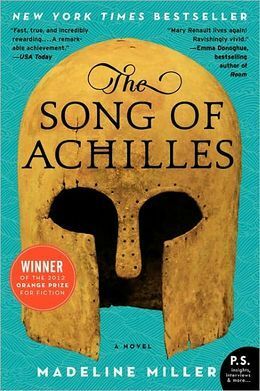 In case you missed it, last night the organizers of the U.S. World Book Night announced the titles picked for next year’s event on April 23, 2014. If you don’t know, World Book Night has been going on for the past two years in the United States. On a given day in April, book givers from around the country give away free books to the public. Books are given away at libraries, parks, schools, anywhere they can think of. My Twitter feed last night was lit up with excitement as each title was tweeted. The hashtag is #wbnbooks. If you want to be a book giver for next year’s event, sign-ups started this morning and end on January 5, 2014. Don’t wait until the last minute to get your application in. Which book are you excited to see on the list? Write for at least thirty minutes a day. Have four blog posts written and ready by the end of the week. Read! Reading is just as important as writing. 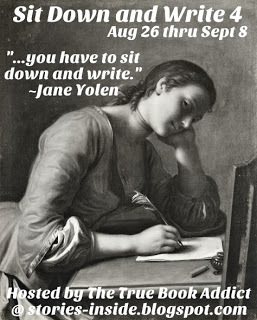 Will you join this week’s write-a-thon? Today is Day 1 of Armchair BEA, a week-long event for book bloggers who aren’t attending BEA in New York. The organizers asked everyone to answer a few questions about themselves. 1. Please tell us a little bit about yourself: Who are you? How long have you been blogging? Why did you get into blogging? My name is Vasilly. I’m a mother of three and a college student who’s majoring in anthropology. I’m also a Southern California native. I’ve been blogging for the past five years since April 2007, after looking online for others who read as much as I do. I ended up finding a whole community. 2. What are you currently reading? I have a huge stack of books on my nightstand. I’m currently reading Home Cooking: A Writer in the Kitchen by the late Laurie Colwin; An Altar in the World: A Geography of Faith by Barbara Brown Taylor; The World’s Religions by Huston Smith, and A Clash of Swords by George R.R. Martin. I feel like I don’t have enough books going right now, so I’ll probably start two more. 6. 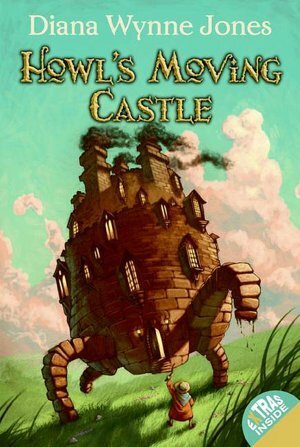 Which is your favorite post that you have written that you want everyone to read? I can’t just give you one post; I need to give you two. I really enjoyed reviewing The Absolutely True Diary of a Part-Time Indian by Sherman Alexie. It was a co-review with Aarti (Booklust). I also love my review of Please Look After Mom by Kyung-Sook Shin. 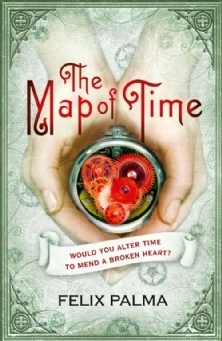 It was a book that I loved so hard. I wanted to buy a copy and put it in the hands of every reader I knew. 7. If I could eat dinner with any author or character, who would it be and why? This question is so easy. I would eat dinner with author Michael Lee West. 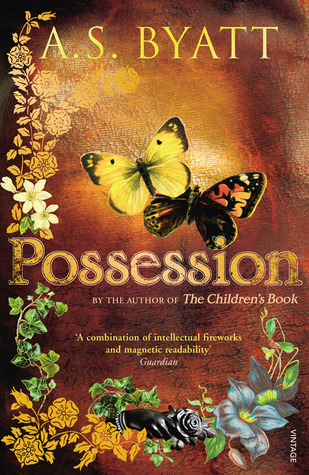 I read her book, Consuming Passions last year and enjoyed it so much. West is someone who can tell you the best stories and many of them includes food. If not West, I would love to have dinner with Dorothy Allison and Melanie Rae Thon. Both are two of my favorite authors. 9. What is your favorite part about the book blogging community? The community itself! I love making new blogging friends and finding new blogs to follow. 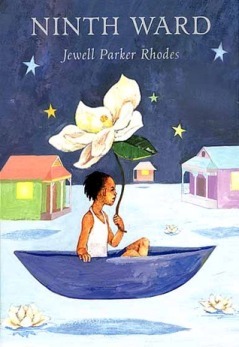 Ninth Ward by Jewell Parker Rhodes! Twelve-year-old Lanesha lives in a tight-knit community in New Orleans’ Ninth Ward. She doesn’t have a fancy house like her uptown family or lots of friends like the other kids on her street. But what she does have is Mama Ya-Ya, her fiercely loving caretaker, wise in the ways of the world and able to predict the future. So when Mama Ya-Ya’s visions show a powerful hurricane–Katrina–fast approaching, it’s up to Lanesha to call upon the hope and strength Mama Ya-Ya has given her to help them both survive the storm. Ninth Ward is a deeply emotional story about transformation and a celebration of resilience, friendship, and family–as only love can define it. I’m really surprised about the results. For days, A Lesson Before Dying and Fences were neck-and-neck for the top spot. Ninth Ward is already on my tbr list so I can’t wait to start reading. Remember, discussions start February 22nd. Thanks to everyone who voted. Next month is the Twenty-Third National African American Read-In. The event is sponsored by the Black Caucus of the National Council of Teachers of English.Churches, schools, book clubs, and bookstores all over America will get together to read and discuss books by African Americans. Doret from The Happy Nappy Bookseller and Edi (CrazyQuilts) came up with the great idea to host an online read-in next month. Four books were chosen for the poll below. Readers can only vote for one book. I’ll announce the results on Monday, January 30th. That gives anyone who wants to participate enough time to grab a copy and read along with us. The read-in is set for February 22nd. Discussions questions will be posted on this blog along with Doret and Edi’s blogs. I hope you all join us for this event. 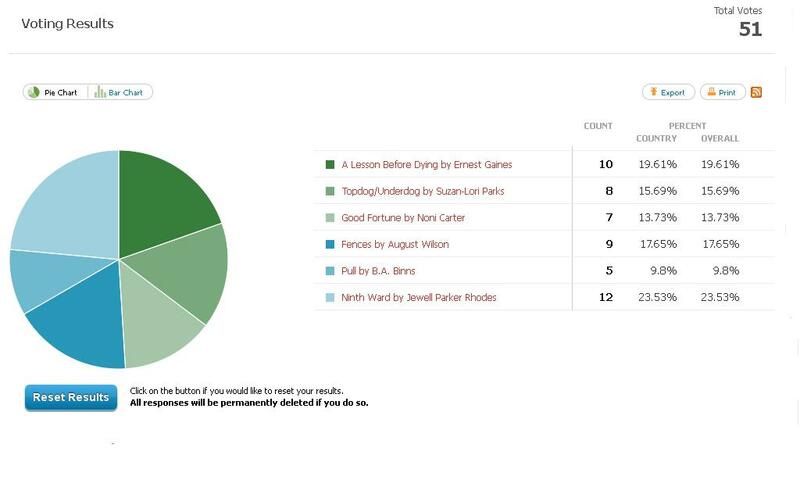 Have you read any of the books listed in the poll? Are there any that catch your interest? Edit: I’ve just added two more books to the poll. Did you know that today is World Read Aloud Day? The day is hosted by literary organization, Litworld. The organization’s goal in organizing this day is to encourage people of all ages to celebrate the power of literacy by reading aloud. Litworld is hoping to reach 774 million minutes read today for the 774 million people worldwide who can’t read or write. If you plan on reading something today, why not read it aloud and celebrate the day too? Bruh Rabbit and the Tar Baby Girl by Virginia Hamilton. The adventure of Bruh Rabbit who steals from Bruh Wolf is a greatfolklore that leave kids wanting more. 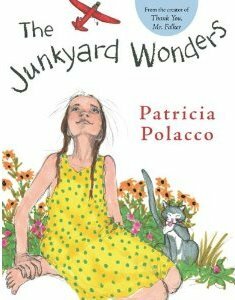 The Junkyard Wonders by Patricia Polacco. The Junkyard Wonders is about a special fourth-grade class who don’t fit in with the rest of the school and their very special teacher. The Library by Sarah Stewart. The life of librarian Elizabeth Brown who loved books so much, her homebecomes a library. 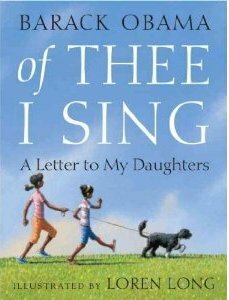 Of Thee I Sing: A Letter to my Daughters by Barack Obama. 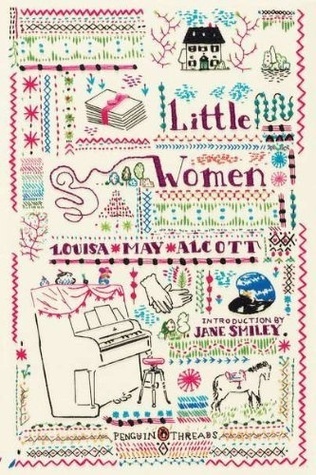 I read this a few days ago and had to have a copy of it for my family. In his letter to his daughters, President Obama conjure up famous Americans of the past to show how great we all can be. So that’s what we’re reading today. 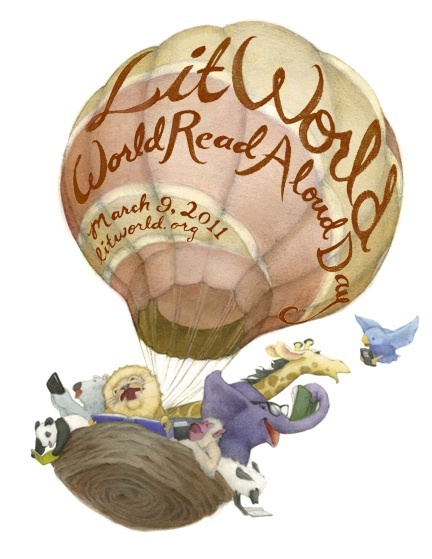 Are you going to participate in World Read Aloud Day? You can follow Litworld on twitter at @litworldsays or on their Facebook page.